Here's a chance to own a gorgeous well loved one owner home on a quarter acre 4 bedrooms two bathrooms with a family friendly backyard fully landscaped with in ground sprinklers and a drinking fountain for the kids! New roof, new windows, new insulation, upgraded cabinetry, flooring and years of love on this gorgeous little house! Icemaker hookup is available at the fridge and dryer has both gas and electric hookup. West side fence comes apart in sections for RV space. I was searching for a Property and found this listing (MLS #201902551). 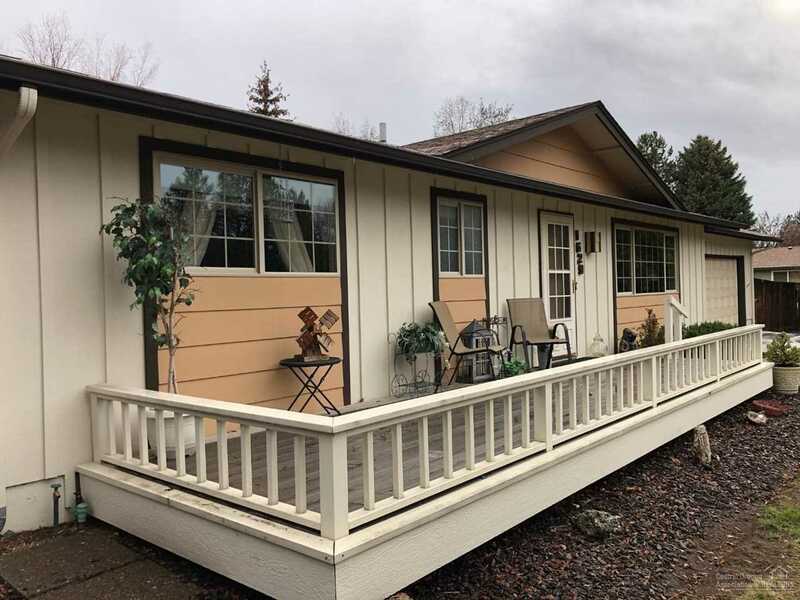 I would like to schedule a showing for 1629 Pheasant Bend, OR 97701. Thank you! I was searching for a Property and found this listing (MLS #201902551). Please send me more information regarding 1629 Pheasant Bend, OR 97701. Thank you!